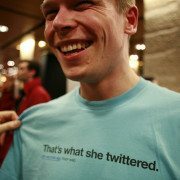 How does one go about cancelling a trademark? 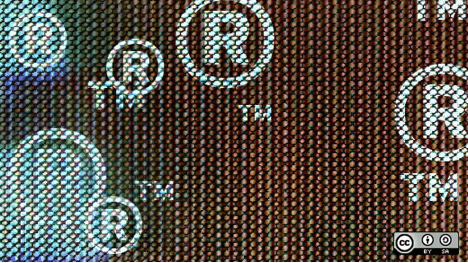 Once a trademark is federally registered, there are two main ways in which it can be “unregistered”: abandonment and cancellation. Cancellation proceedings are similar to opposition proceedings. These occur after the disputed mark is already registered, rather than during the application process. It is important to keep mind that cancelling a trademark removes it from the Federal Register, but it does not eliminate the common law rights attached to the mark. In order to maintain a cancellation proceeding against a federally registered mark, the party arguing for cancellation (the petitioner) must plead (1) that it has standing to petition to cancel because it is likely to be damaged by the registration and (2) that there are valid grounds why the registration should not continue to be registered. The controlling federal statute allows for cancellation proceedings to be filed up to five years from the disputed mark’s registration based on certain grounds, or, if the disputed mark has been registered for more than 5 years, specific statutory grounds listed below. Petitions to Cancel are generally filed with, and heard by, the Trademark Trial and Appeal Board (TTAB). However, a federal court also has the power to cancel trademarks if an issue arises in a case that is litigated before that court. When filing with the TTAB, a petitioner can show standing by showing that continued registration of the disputed mark will somehow damage the petitioner. This is a very low bar. A petitioner does not need to show actual damages, just enough facts to support a belief in likely damage. The TTAB is mostly concerned with weeding out “mere intermeddlers,” like mark owners asserting another party’s rights to attack a competitor. 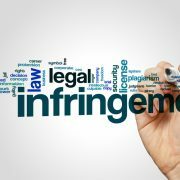 Along with a belief in damages, a petitioner must also claim grounds for cancelling a trademark under the law. Grounds for cancellation can be divided up into two categories: “within 5 years of registration” and “any time.” Unsurprisingly, the first category can only be claimed within 5 years of the disputed mark’s registration. If filed within 5 years of the disputed mark’s registration, the petitioner can claim any ground that an opposer could have claimed in opposing the registration of the mark. (7) the disputed mark dilutes another famous mark. mark is not, or cannot, be controlled by the registrant. Most notably lacking is a “likelihood of confusion” of claim. “Likelihood of confusion” cannot be asserted after 5 years of registration. While various grounds exist for filing a Petition to Cancel, almost all of them require some sort of legal argument. The TTAB has an expansive body of case law and procedural rules that make litigating before the Board tough. 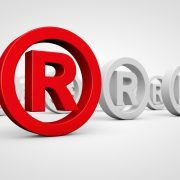 Because of this, parties seeking to file a Petition to Cancel a federally registered trademark should contact an expert trademark attorney to assist them in the process. Revision Legal Attorneys have years of experience before the TTAB, and can be reached at 855-473-8474 for a consultation. Editors note: this post was originally published in February, 2016. It has been updated for accuracy and comprehensiveness. What is a Concurrent Use Agreement? Amazon Brand Registry: What You Need To Know Is the NAD Forum Right for Your Advertising Dispute?